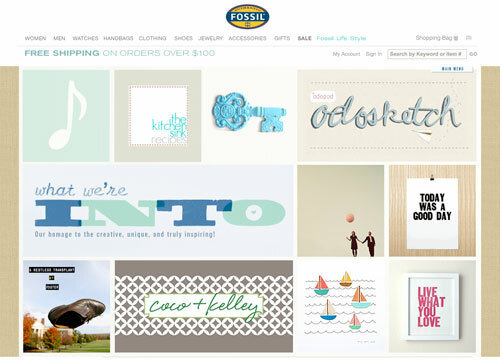 Just wanted to share this real quick — my work has been featured on Fossil website under Fossil. Life. Style — What We Are Into section! I am so flattered and honored to be included in these amazing group of people/work, thank you so much! 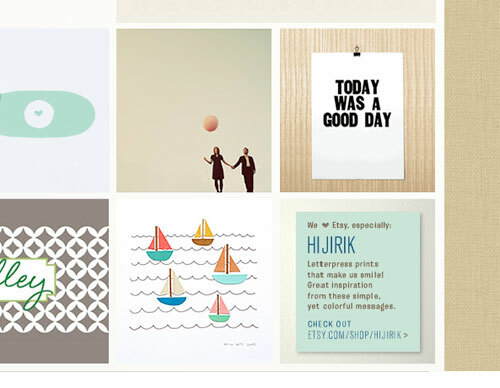 When you have a second, I recommend clicking around… you may find great stuff! 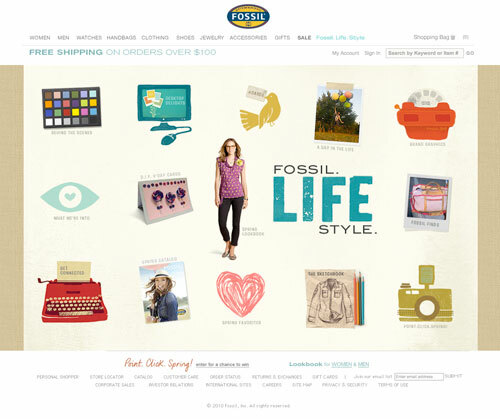 This entry was posted in studio news and tagged Fossil, Live What You Love, press by Hijiri. Bookmark the permalink.